New & limited edition ciders made from local apples, available only where they're made during Cider Week Hudson Valley. 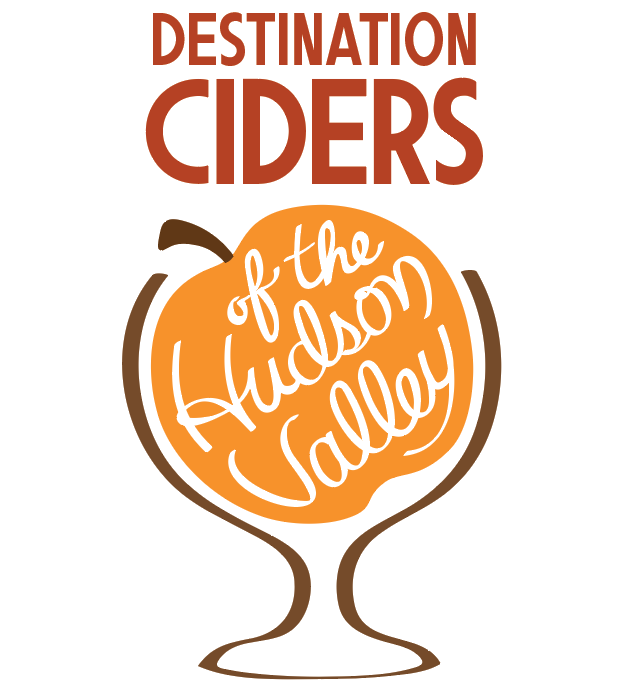 The Hudson Valley is home to apple farmers and producers making diverse and delicious ciders that make food sing, complement everyday and special celebrations, and are perfect for sharing any time of year. Learn where to find these ciders on our regional map.